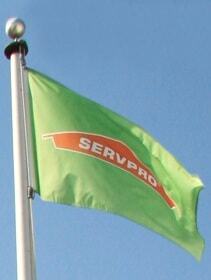 SERVPRO of Jackson & Jennings Counties is owned by locals, Adam & Delana Hare. 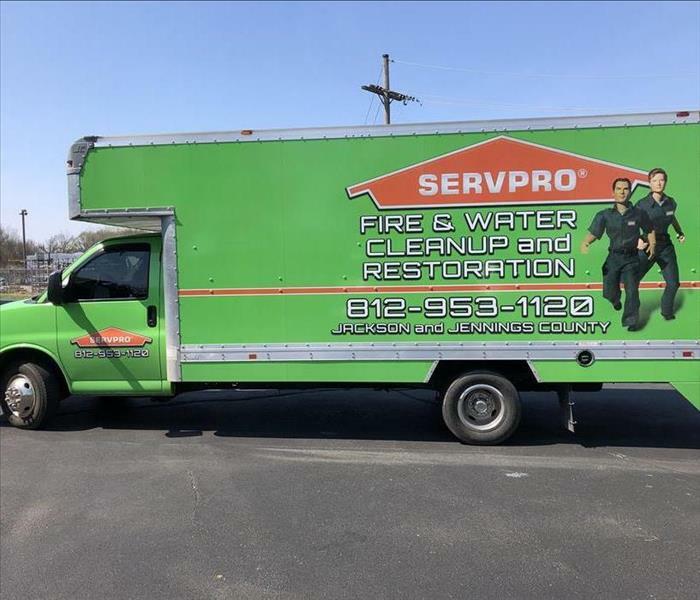 They opened the franchise in late 2010 as they saw a need for a professional, nationally recognized company such as SERVPRO in the greater North Vernon and Seymour area. It also helped that Delana's family had been involved with SERVPRO for about 20 years. Adam's background in construction management is also beneficial in running the franchise smoothly. The two of them together are always ready the next step.